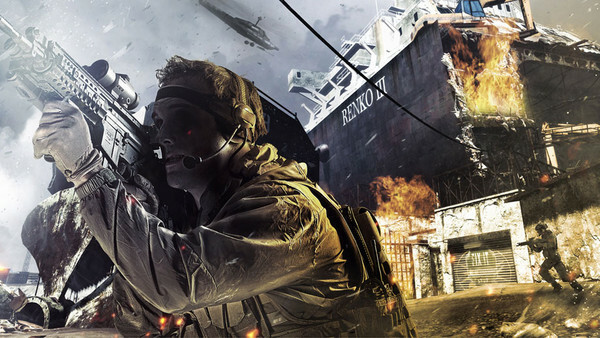 Previously, we shared the map list for the upcoming Call of Duty: Black Ops 2. Today, we’ve got even more great news for Call of Duty and FPS fans out there. The highly successful Modern Warfare 3 has just announced that its final DLC, aptly titled “Final Assault,” will be arriving on your Playstation 3 consoles and PCs early next month. If you happen to be a Call of Duty Elite premium member on the Playstation 3, then you’ll get the final last three levels listed above — Gulch, Boardwalk and Parish — on October 9, according to publisher Activision. 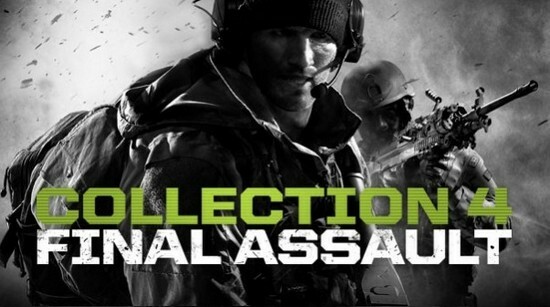 Xbox 360 players received the Final Assault DLC a month in advance, last September 6th. The pack retailed for 1200 MS points or about $12. Call of Duty: Modern warfare 3 was developed by Infinity Ward and Sledgehammer Games, with assistance from Raven Software. It is the 3rd installment in the Modern Warfare series and is the eight Call of Duty title. IGN gave the game a 9 out of 10, a score it earned thanks to its great multiplayer, fun campaign and tons of content. Modern warfare 3 was also awarded as the Best Shooter at the 2011 Spike Video Game Awards. Are you a Call of Duty Elite subscriber? Will you be downloading the Final Assault DLC? Let us know in the comments below!